C&O are main dealers for Massey Ferguson at all our depots, serving farmer across Dorset, Wiltshire, Hampshire, the New Forest, West Sussex and on the Isle of Wight. With more than 160 years of innovation and experience, Massey Ferguson is one of the world’s leading tractor brands and a force in the global harvesting business. 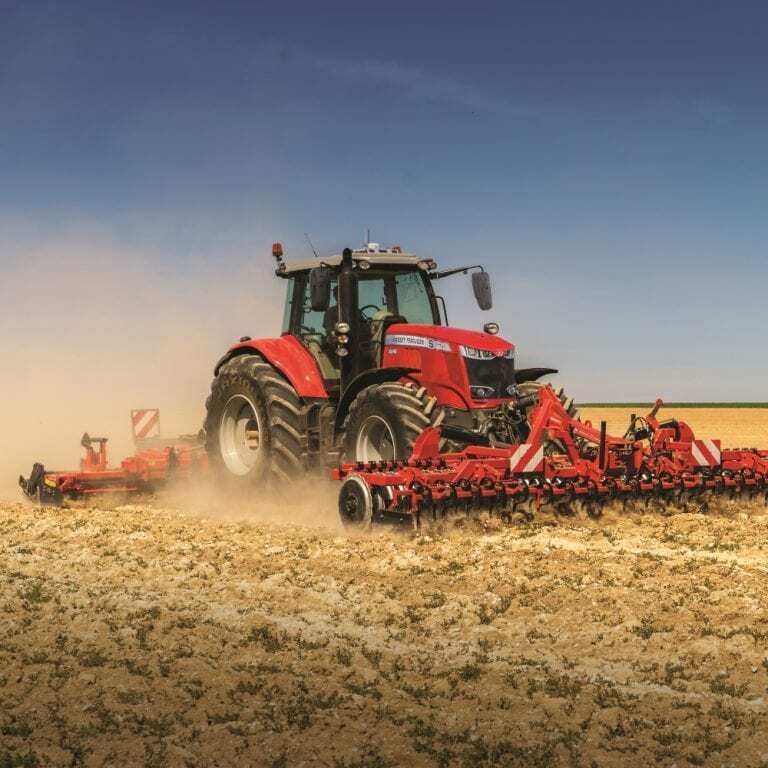 Quality tractors are built at the AGCO manufacturing centre in Beauvais, France and the range spans compact tractors to 400 hp work horses. The tractor range spans compact tractors, specialist crop tractors and low, medium and high horsepower agricultural tractors. 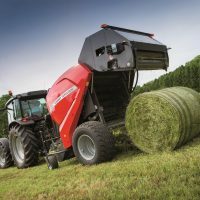 Massey Ferguson manufacture conventional, round and large square balers, engineered for their longevity and low cost of ownership, designed to deliver dense well formed bales and renowed for their reliability. The combine harvester range incorporates conventional straw walker and rotary models, as well as hybrid separation systems are available to match all crops and conditions. 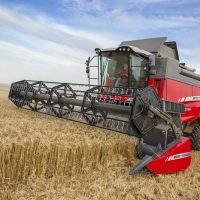 The IDEAL Combine Harvester was demonstrated to customers for the first time in 2018. C&O Tractors are main dealers for the full range of Massey Ferguson tractors, from compact tractors, specialist crop tractors and low, medium and high horsepower agricultural tractors. 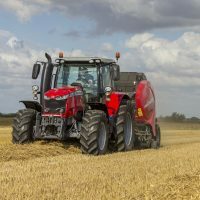 Launched in 2017 the S Series are delivering extra efficiency, comfort, safety and style for high spec Massey Ferguson tractors. The Massey Ferguson Global Series are modern tractors are purpose-built for ease of use, cost effective operation and superior reliability without compromising comfort or performance. 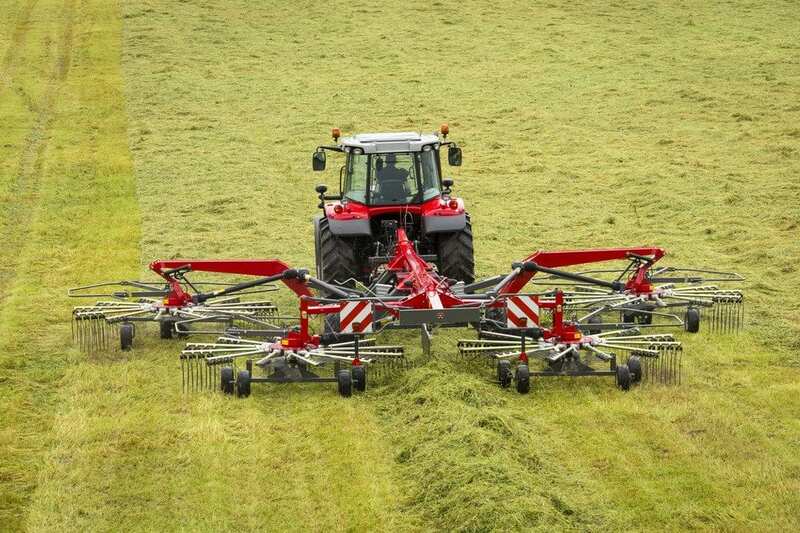 MF balers provide solutions for all crops and needs. 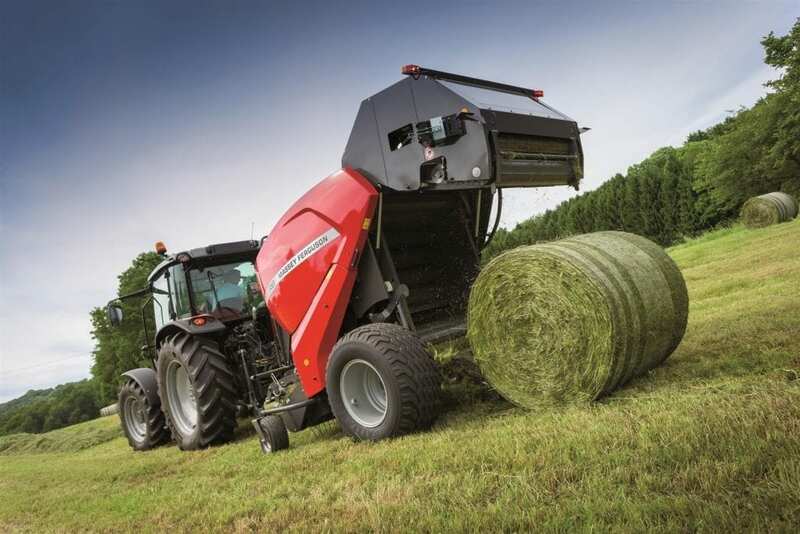 The range includes conventional, round and big square balers, all engineered to deliver exceptional bales with maximum material, easy handling, storage and use. 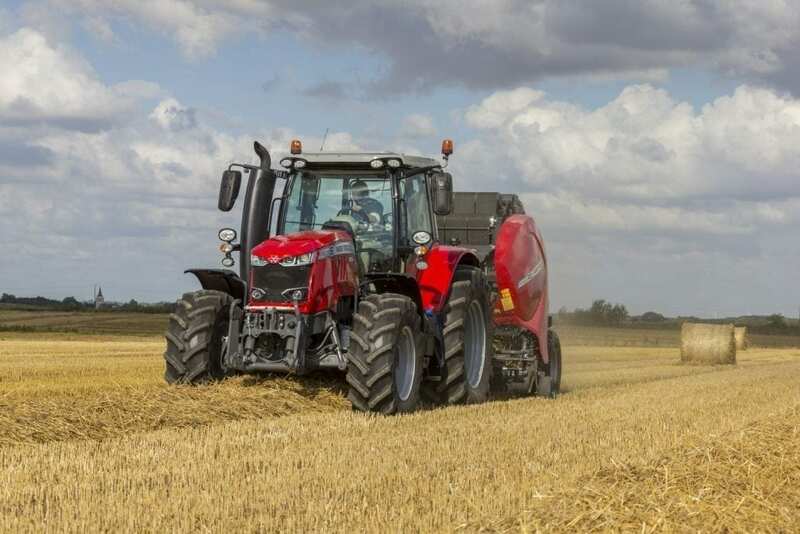 Massey Ferguson balers use the latest technology to ensure the operator can easily monitor output and store data on bales. The range incorporates fixed and variable chamber round balers, small square balers and the Ultra HD large square baler. 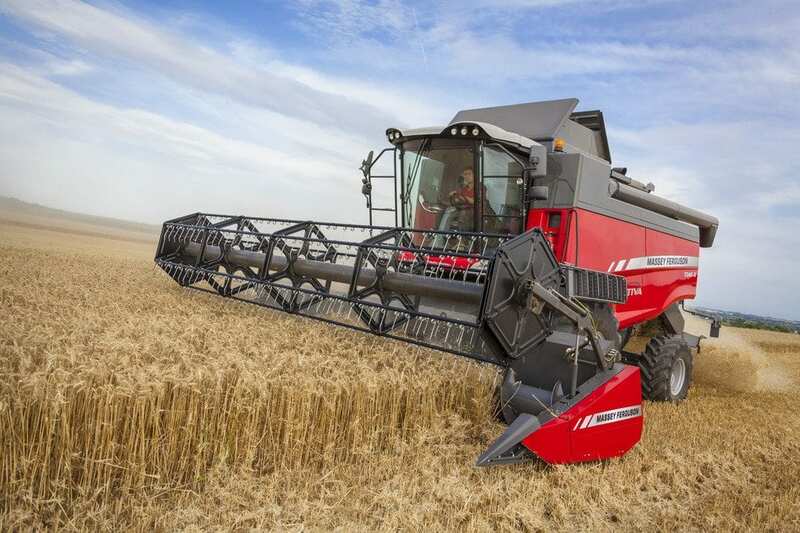 MF combine harvesters come in a range of models so there are machines to match all crops, farm sizes and conditions. 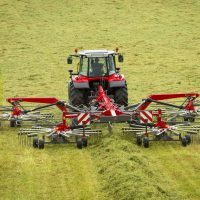 Spanning 176 – 459 hp across the range conventional straw walkers, rotary and hybrid separation systems are all part of the Massey Ferguson combine offering. Massey Ferguson combines offer farmers and contractors dependability, reliability and technology for all needs and budgets. The new range of MF Telehandlers give more lift height, a longer reach and the ability to lift heavier payloads compared to the successful. With the right attachment, the MF TH Series can achieve paramount performance in a wide variety of applications around the farm. 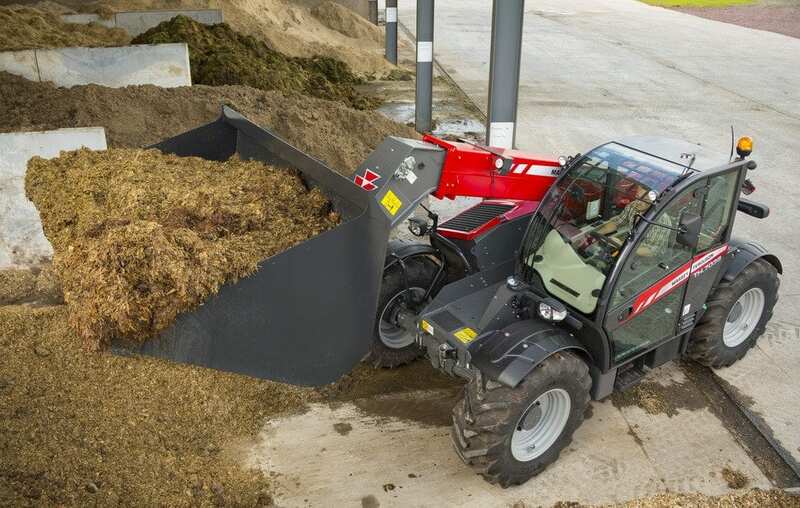 Massey Ferguson loaders are robust and reliable, delivered by loader experts Quicke. 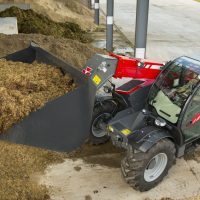 MF Tractors with MF FL loaders are the ultimate combination for pure ability, hard work and reliability. 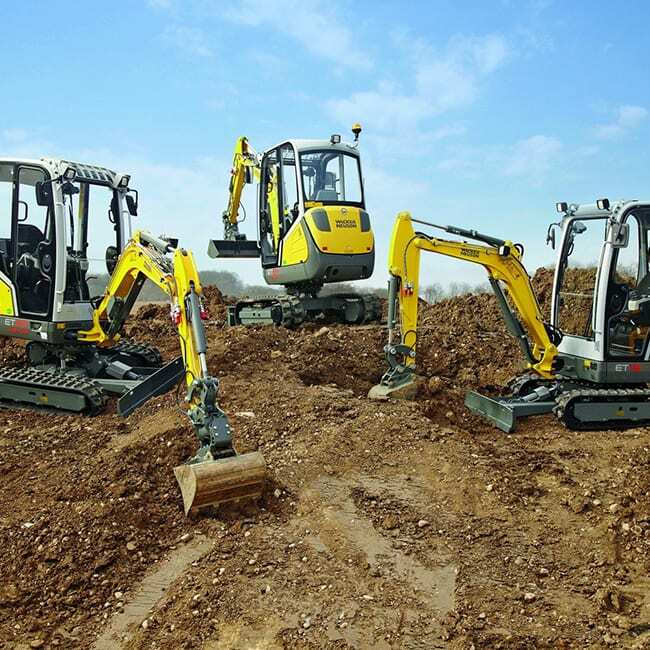 There are 20 loaders in the range to suit the entire 70-400 hp line up. 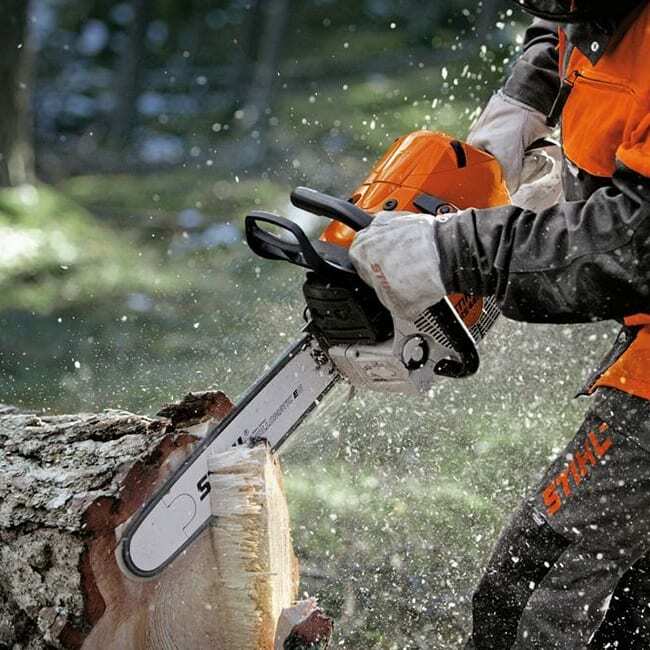 A range of hay and forage tools are available, incorporating high quality, robust and energy-efficient Mowers, Conditioners, Tedders and Rakes.